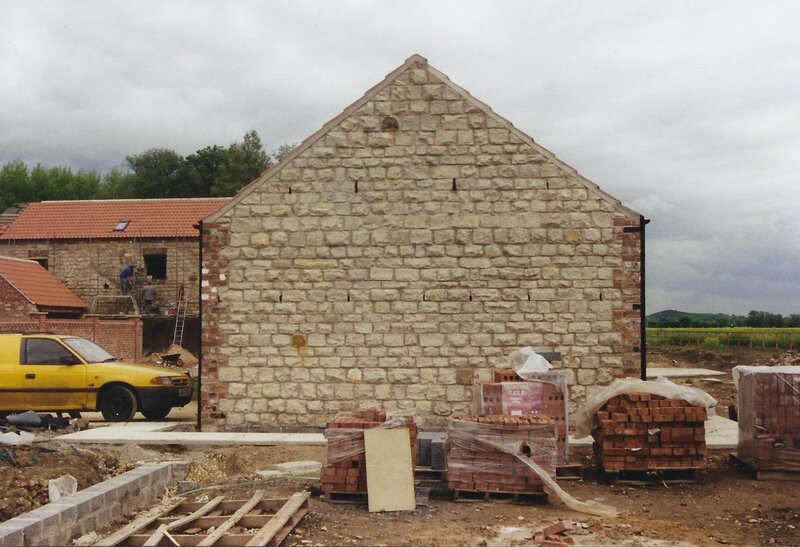 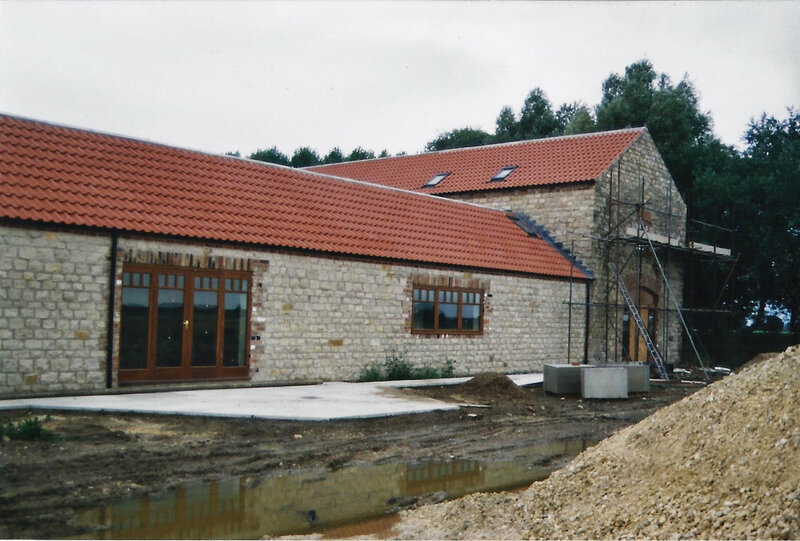 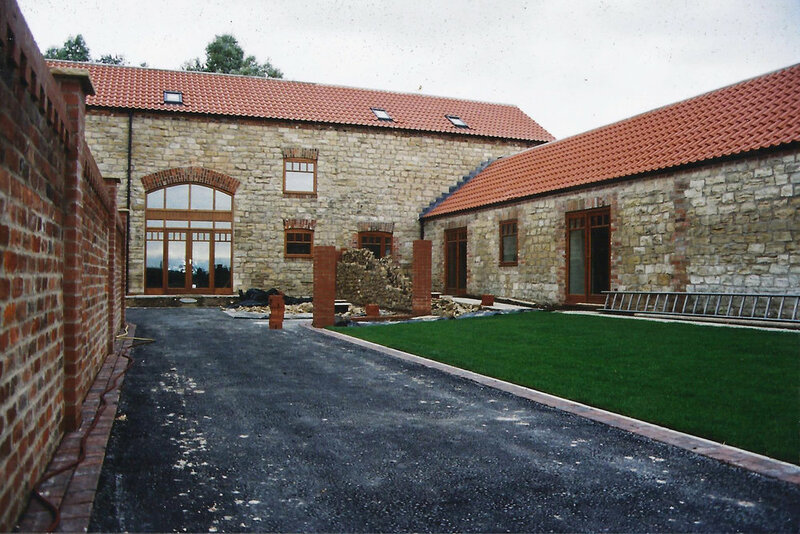 Located in the agrarian landscape of Monk Fryston this 18th century derelict farmstead was tentatively converted into a coherent set of residences maintaining and reusing the existing oolitic limestone native to the North Yorkshire area. 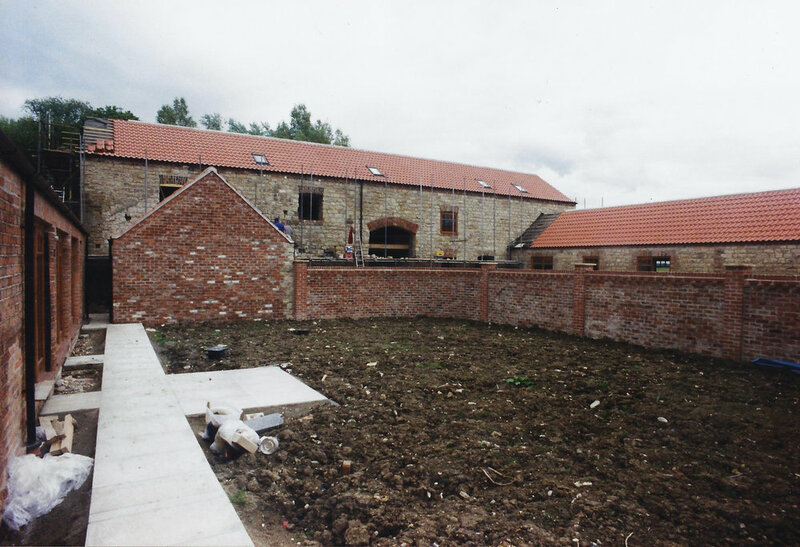 Within the main barn, living spaces were placed at first floor level to emphasise the king post truss structure yielding an vernacular cathedral like space. 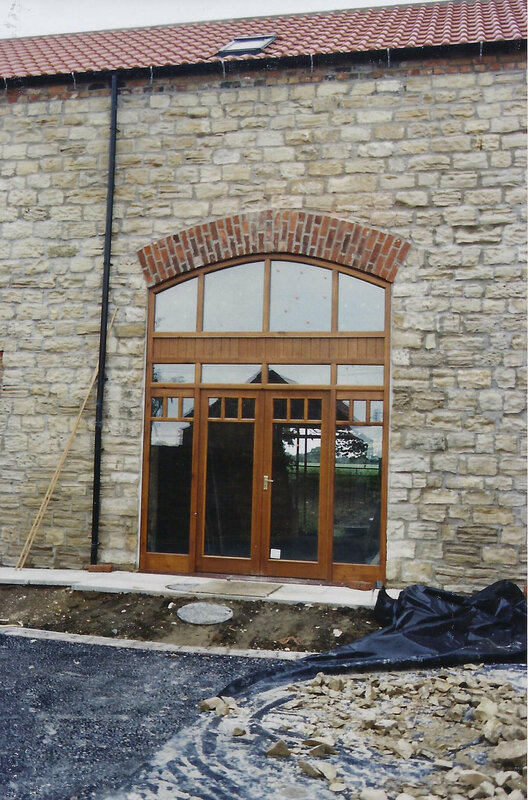 Bespoke Accoya timber windows maintained the existing openings whilst giving new life to the existing buildings.